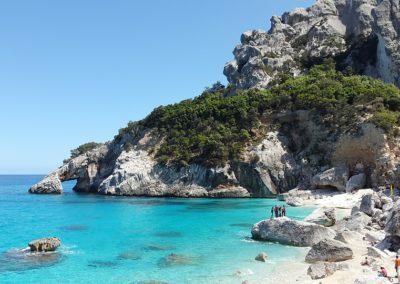 The Island of Sardinia is one of the most unique yacht charter locations in the Western Mediterranean and this beautiful island sees some of the best and newest private luxury yachts in the world during summer time as well as a full range of other charter yachts. Some of the most attractive beaches and harbors in the Mediterranean bring the charter yachts to these emerald shores, whilst the island’s fair summer breeze and notable yachting regattas draw in the sailing yachts.To visit aboard a charter yacht and take part or just and watch these magnificent displays of sail makes for an amazing holiday. 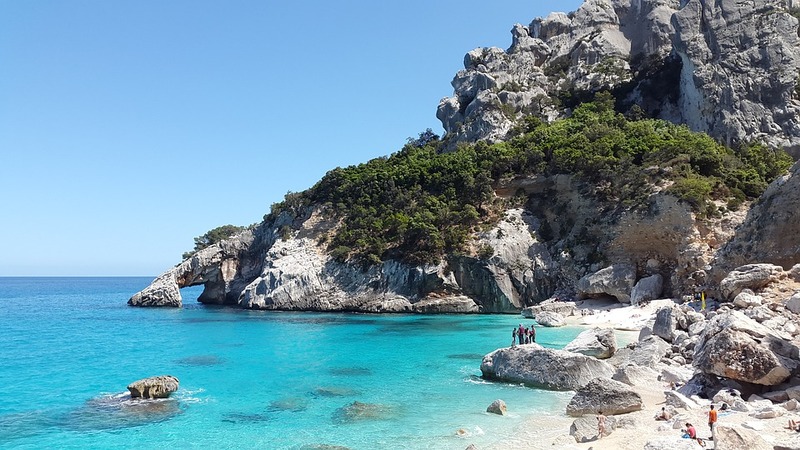 Sardinia offers an exciting mix of natural rugged beauty, culture and history with chic ports, restaurants, designer shops and beach clubs so a little something for everyone. 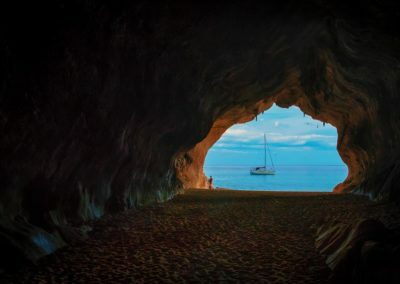 Sardinia is a draw card for all types of yacht charter and boating holidays from small open style power and sail boats to the latest new impressive super yachts. 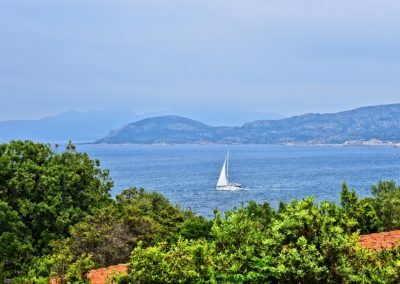 The famously fashionable Sardinia is an autonomous Mediterranean Italian island which has preserved its natural beauty, rich culture, and fascinating history. With 300 days of sunshine and fantastic natural beauty attracting crowds, tourists, holiday makers, celebrities and the finest array of yachts. 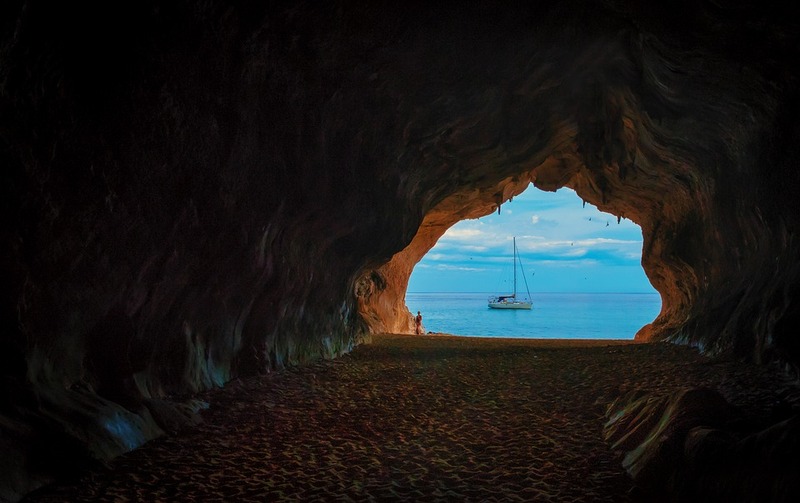 Yacht charter in Sardinia, Italy is quite an experience as this is a universe unto itself. and it’s rugged mountains are covered with flocks of sheep producing cheese so pungent, your palate will never forget. So Sardinia offers both the experience of natural beauty and local cuisine. This unique destination is the perfect place for a yacht charter holiday and mixes excitement with the exotic. During the summer, yacht charters flock to Sardinia with the average of 300 days of sunshine per year, concentrated from April to September. 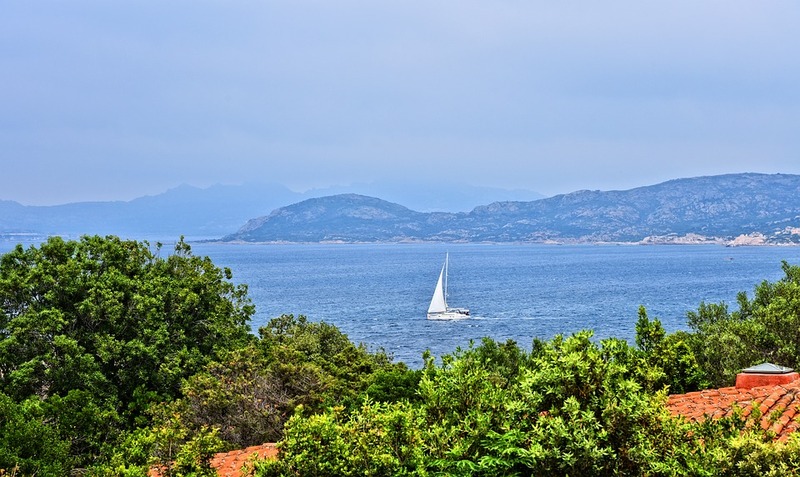 The warm winds off the African continent create the Sardinian climate and can be quite delightful and not quite as hot as other yacht charter areas in the Mediterranean. Sardinian ports and harbors compare very well with the other Mediterranean hot spots on French or Italian Riviera. Summers attract lovely warm days, crowds of visitors, supermodels, the rich and famous and yachts, especially to the prestigious Yacht Club Costa Smeralda at Porto Cervo. All places to see while on your charter. 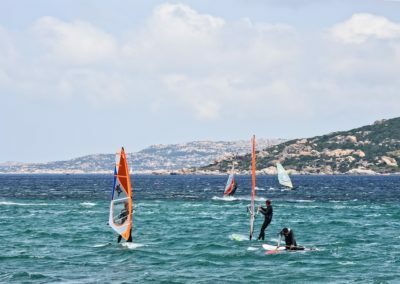 Those whose interests are more adventurous, Sardinia’s humble bays and ports allow you to explore the stunning local terrain. The Grotte di Nettuno (Neptunes Caves) on the beautiful Capocaccia to the north is a good place to start. Yachting in the region has increased in popularity and the types of charter yachts available are all the main types, including motor, sailing, skippered, crewed yachts, catamaran, power boat, sailboat, luxury yachts and the ever more frequent superyacht charter. The Sardinian yacht chartering season generally runs from April to the end of October. Summer season during July and August is the hottest and tends to have lighter winds. This is also the high season as far as yacht charter goes but is a great time to be there although more expensive. and the warm Scirocco prevailing on the east coast. Predictable and seasonal and perfect for planning you charter ahead of time!